Empty Refillable Filter Cartridges for Water Treatment | Applied Membranes Inc.
AMI Offers Empty refillable filter cartridges that fit into standard filter housings. These cartridges can be filled with your filtration media of choice in order to create a filter cartridge that is custom to your specific needs. These cartridges come standard with built-in pre and post filters to keep the media from being washed out of the filter cartridge. 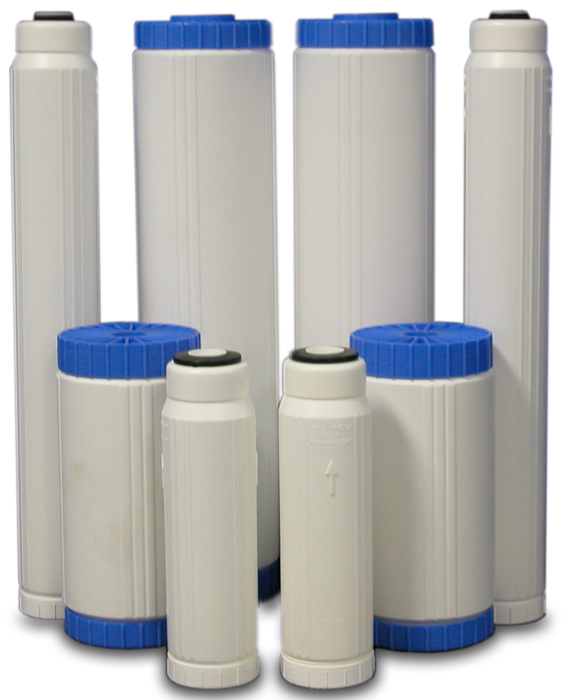 These cartridges can be filled with your filtration media of choice in order to create a filter cartridge that is custom to the specific needs of any water filtration application.